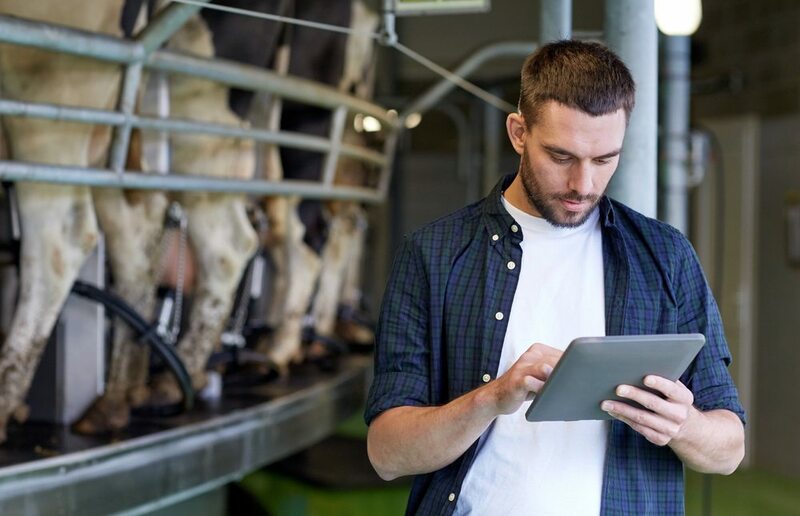 The American Farm Bureau says the bill would create a task force designed to focus in on the connectivity and technology needs of modern farmers, who are too often without connectivity in the fields and on the ranches where they work. The Farm Bureau says precision agriculture maximizes yield, lowers environmental impact, and improves farm profitability, which is important at a time when farmers need to maximize every penny they can to survive. The Federal Communications Commission says 39 percent of rural Americans lack access to basic broadband services compared to only four percent of urban Americans.